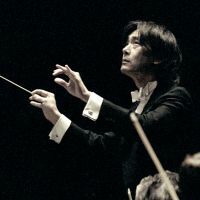 The Montreal Symphony Orchestra (MSO) is presently directed by Kent Nagano who was born in Japan. This MSO is one of the most prestigious orchestra in Canada. It was created in 1934 and has been directed by many directors. Some of them became very popular such as Wilfrid Pelletier and Charles Dutoit. 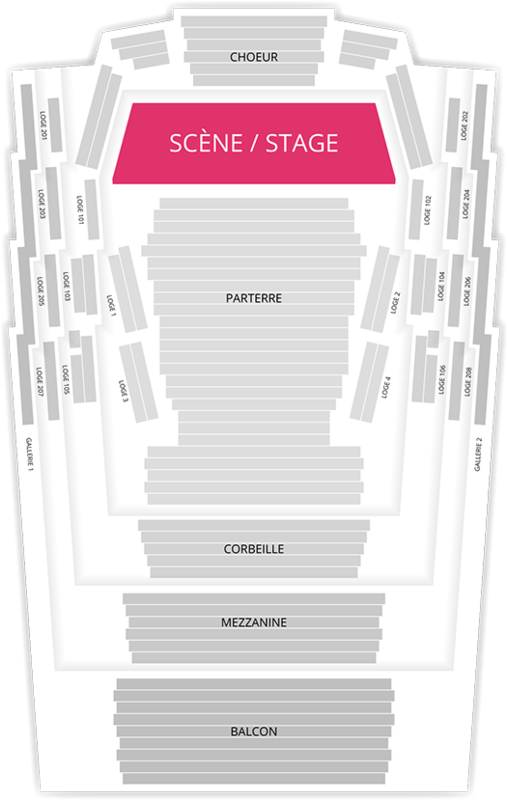 The MSO performs a wide variety of shows for all audiences.